Posted in: Daily Posts. 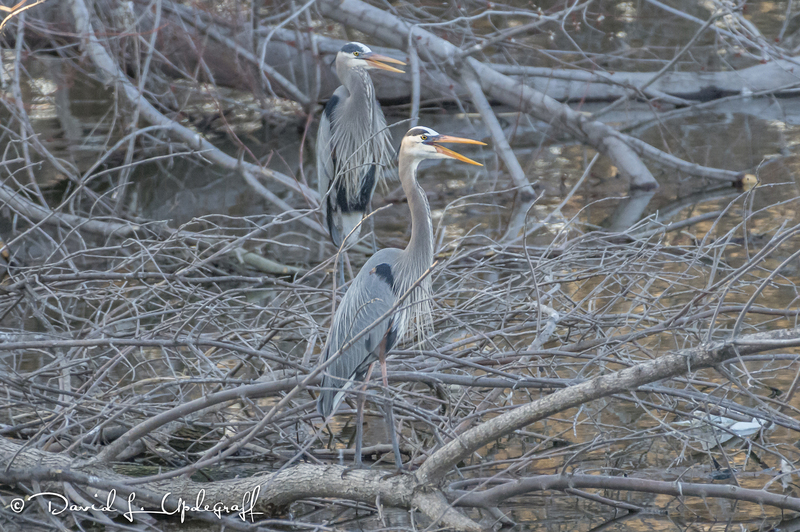 Tagged: Blue Herons, Dubuque, Dubuque's Great River Walk, Great White Egret, Iowa, Mississippi River, Photography, Ring Billed Gulls, Wildlife Photography. 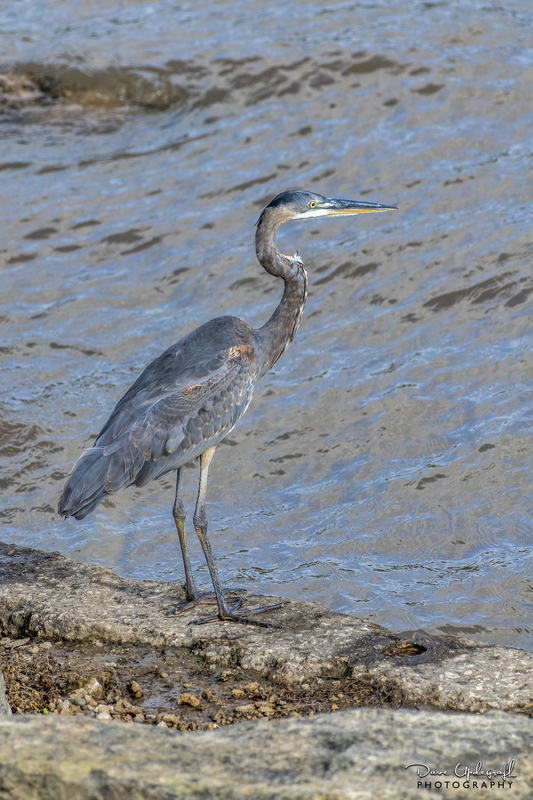 I took a stroll up and down the Great River Walk (Dubuque) last week and made a few images of wildlife that I enjoy photographing. I have four images today. 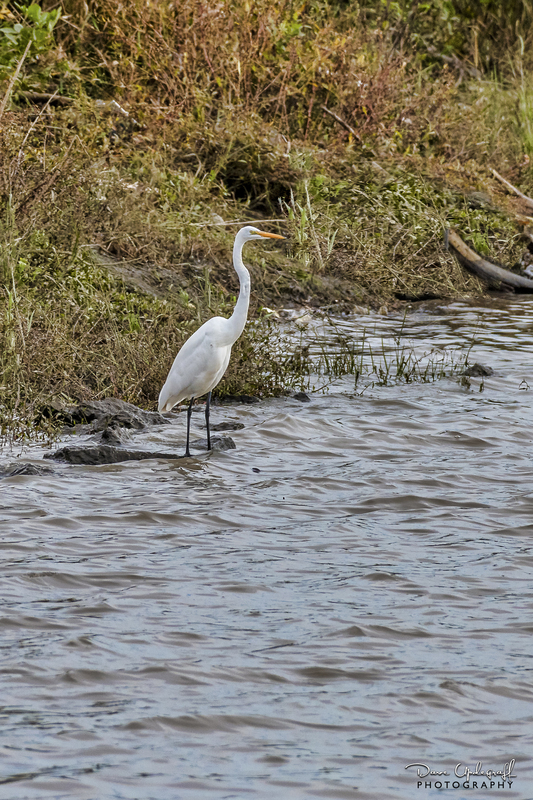 This Great Egret was actually at the 16th Street Basin. Although the city has made an effort to clean the debris from the area it remains inundated with all sorts of garbage. I cannot believe the insensitivity of some with regards to this wonderful place. 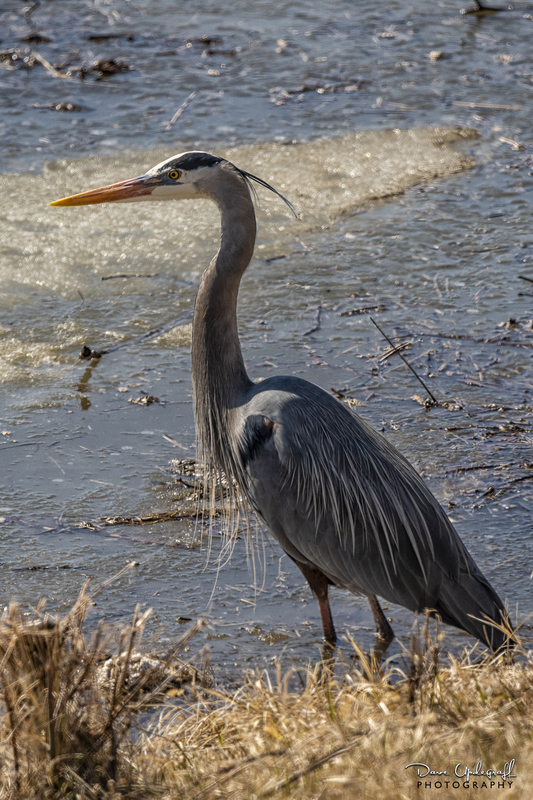 You know, if you’ve followed my photography for very long, that I cannot pass up a chance at photographing a Blue Heron. 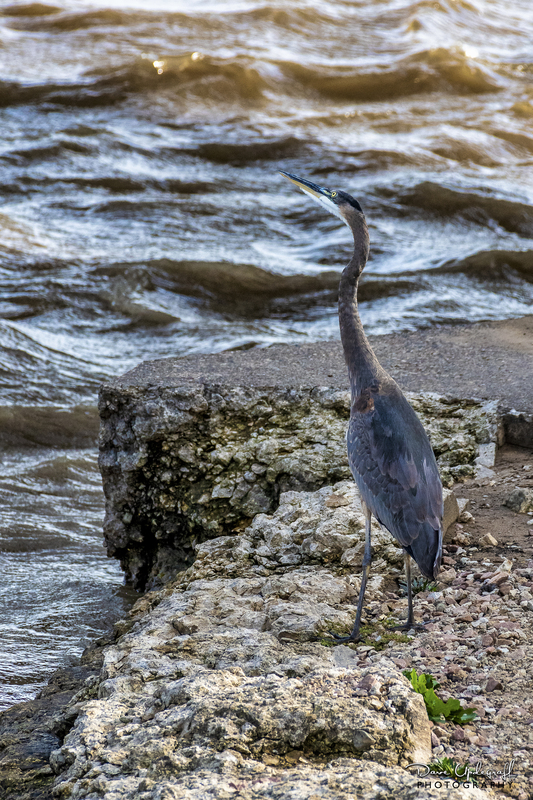 The River Walk is high enough and just far enough to allow a great shot with a long lens without stressing the bird too much. At one end of the River Walk is the barge staging area where they put together barges and load them up. 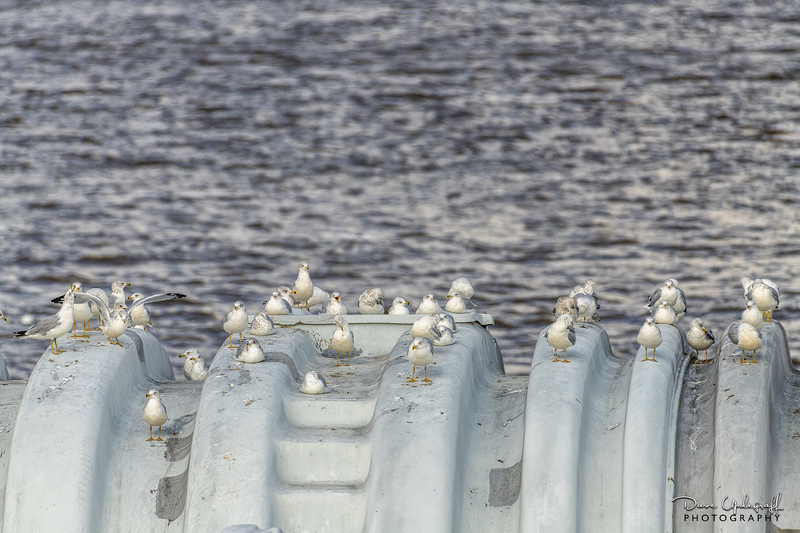 I had to capture these gulls taking advantage of this temporary resting place. On my way back I found this guy resting. So like the one before I had to take the shot. Posted in: Daily Posts. 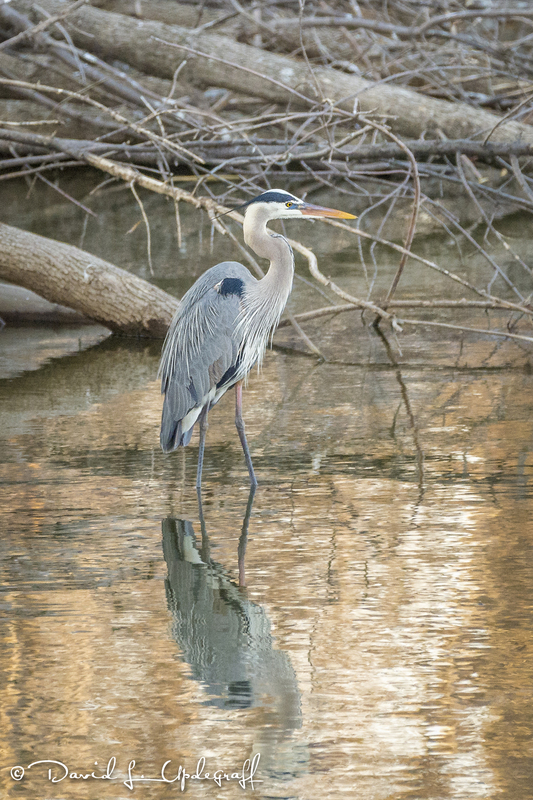 Tagged: 16th Street Basin, Blue Herons, Mallard Ducks, Photography, Solar Farm, Wildlife, Wildlife Photography. I hope you had a wonderful Easter celebration. I have three images for today. 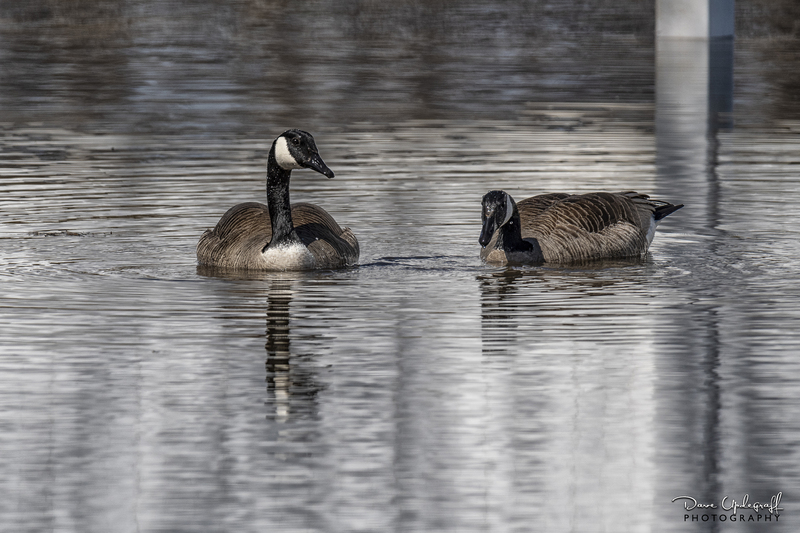 One of my favorite places to photograph wildlife in the area has been the 16th Street Basin for a variety of reasons. 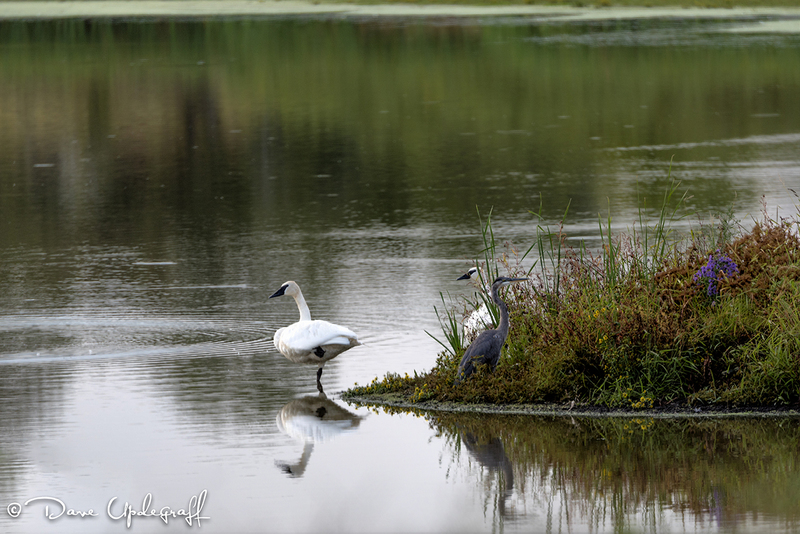 It has offered an abundance of geese, ducks, herons, egrets, eagles, and various other species including pelicans. I could always count on finding something to photograph at the Basin, no matter what time of year it was. The Basin was close, only a few miles from home, so it was easy to get to no matter what the weather was doing. There was a lot of distraction (buildings and power lines) to inhibit photographing wildlife in flight but it could be done. I keep going back to the basin in hopes of finding something to photograph thus the definition of insanity, because for the last two years there has been nothing to photograph. 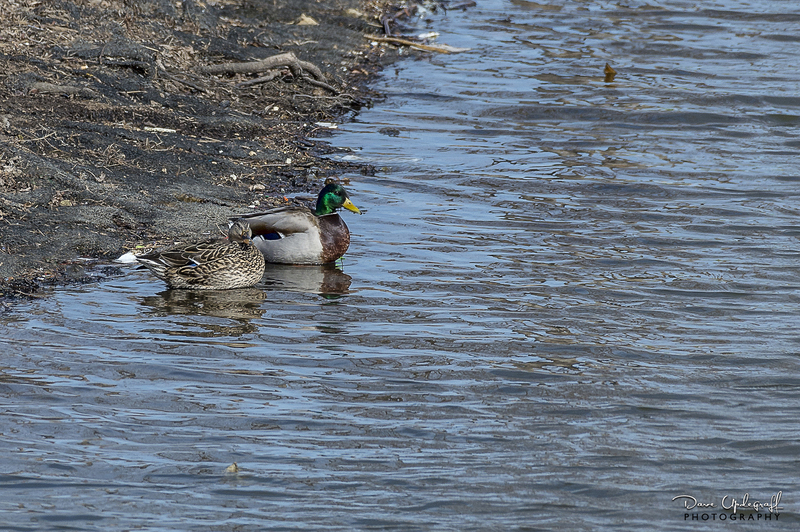 There were some geese and this pair of Mallards swimming near the herons. I couldn’t pass them up. Posted in: Daily Posts. 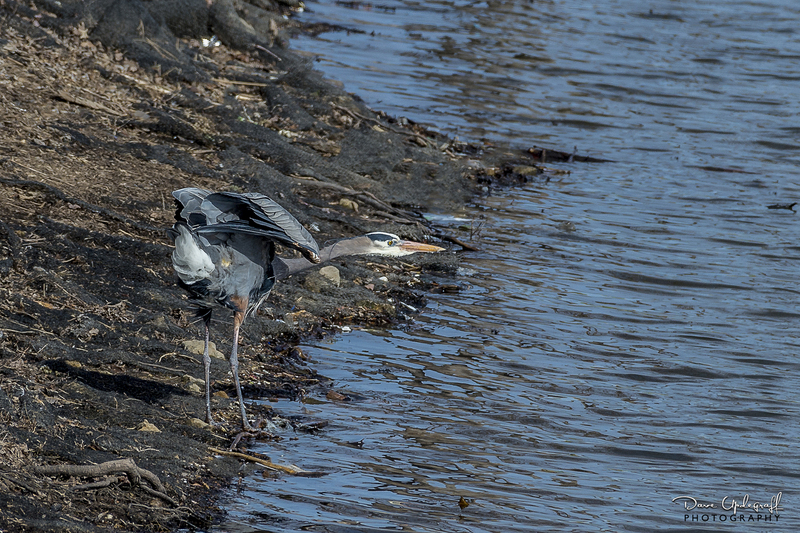 Tagged: Blue Herons, Coots, Green Island Wildlife Preserve, Nikon D500, Nikon D750, Painted Turtles, Photography, Wildlife Photography. I have three images for you today. 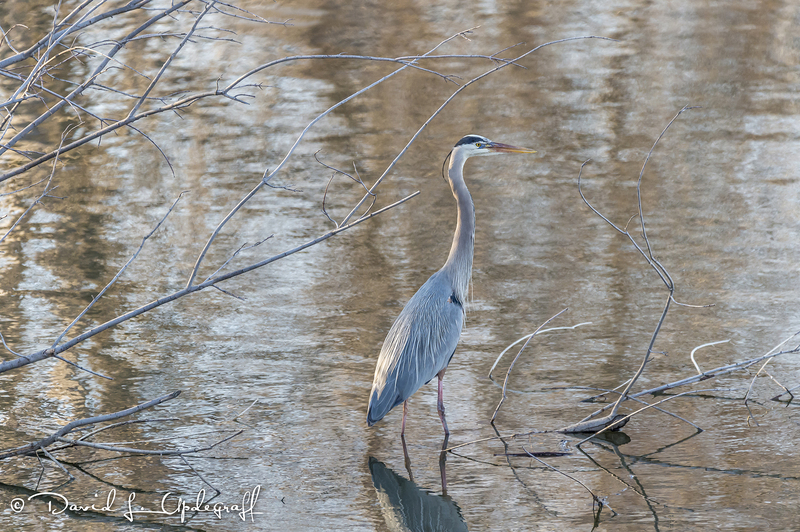 I decided yesterday morning that I would go to the Green Island Wildlife Preserve and see what I could find. I was disappointed to learn that the main area of the preserve was closed because of duck and goose hunting season. So even though I only wanted to hunt with a camera I could not enter. So I traveled some of the side roads that were still open. Pickings were pretty slim but I wanted to try out the Nikon D500 with a 600 mm lens. 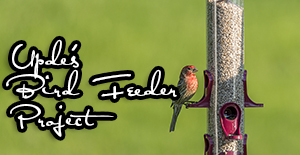 I have not tried it with a long lens and I was very happy with the results. The Nikon D500 is a DX (cropped) sensor, which gives a 1.5 times magnification to any lens. So instead of shooting a 600 mm lens what I was actually shooting was a 900 mm lens. I was thrilled with the results. 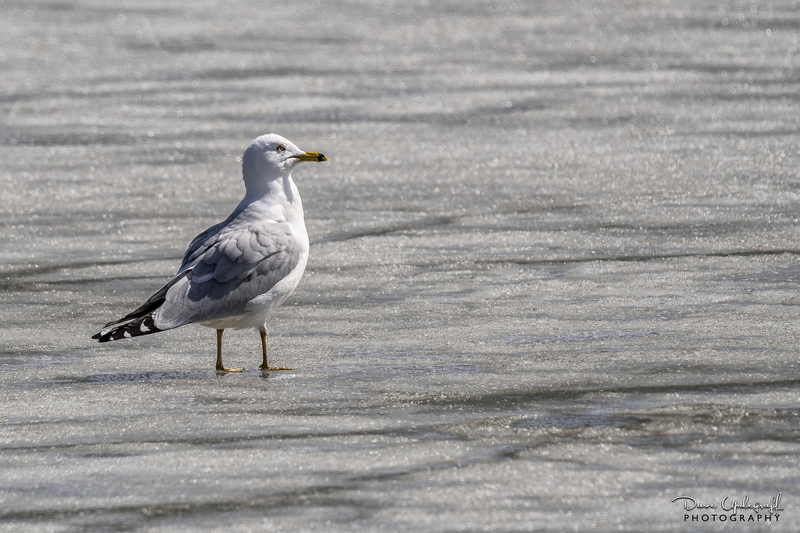 I also took the Nikon D4 with me and the difference in that 300 mm of additional length was dramatic. None of the images I am showing today have been cropped. You can click on them to make them larger to reveal more detail. 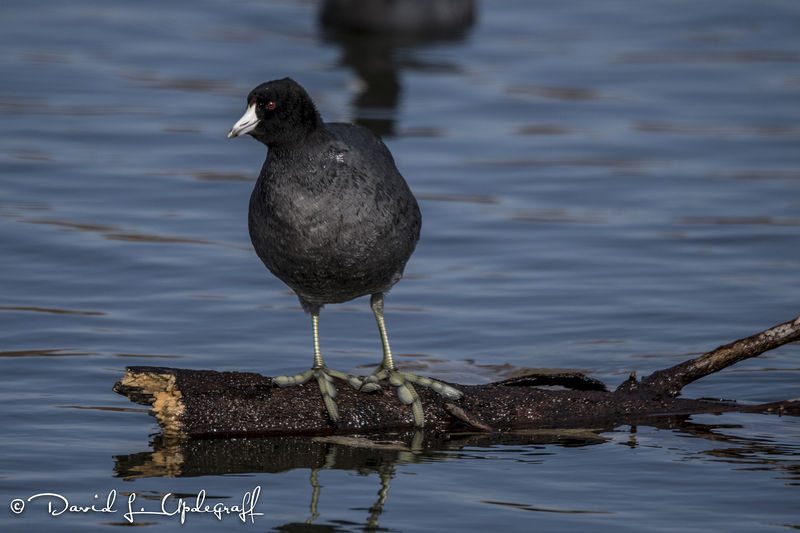 By far the most prevalent wildlife I saw yesterday were Coots. They were everywhere so getting the right shot wasn’t really a problem. I was actually on my way out of GI when I noticed some movement in the brush along the left side of the road. 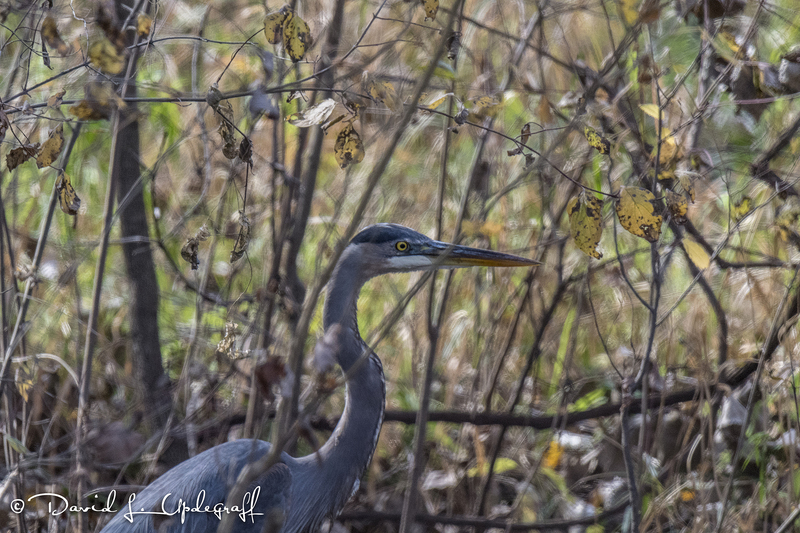 I stopped and backed up until I saw this Blue Heron. He was fishing in the canal that runs the length of the road. Trying to get a shot of him in all that brush proved to be a real challenge. I have several images of blurry blobs to testify to that. So what I did was change my focus setting to single point and focused only on the eye. He wasn’t moving so after several tries this is what I came away with. I’m happy with it. The ubiquitous turtle. It was a nice sunny day and the temperatures were mild for November so I found this guy sitting on a downed tree trunk. 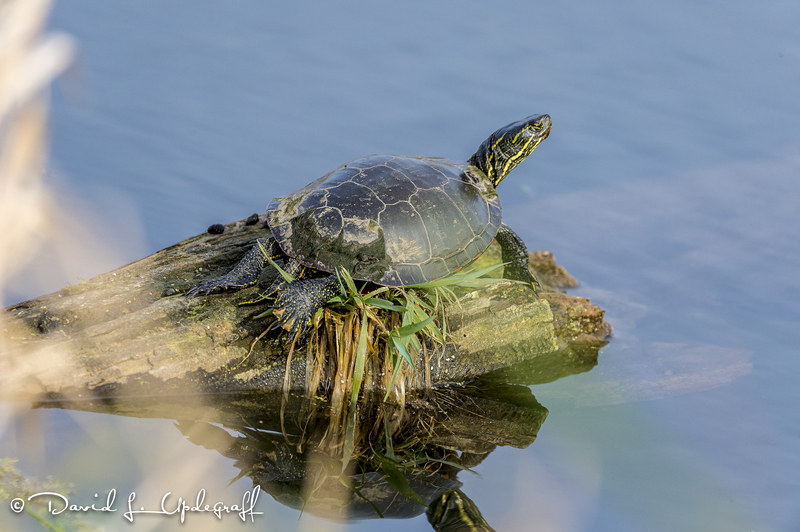 I had taken the long lens off the D500 and put it back on the D4 but I was so close to the turtle it didn’t make any difference. It’s election day in US and finally the end of a very long, weird, and divisive election. I pray for our country no matter who wins. Jeanne and I voted a couple of weeks ago. I hope you will exercise your responsibility and vote as well. Posted in: Daily Posts. 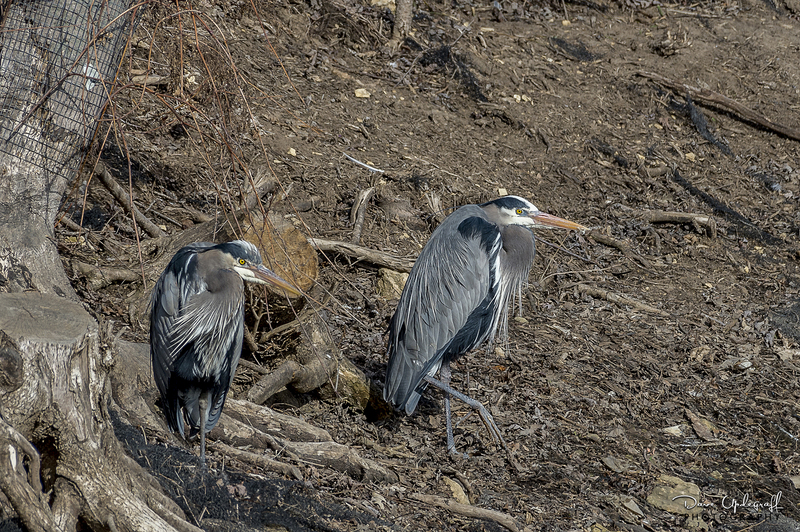 Tagged: Blue Herons, Go Cubs, Photography, Wildlife Photography. Posted in: Daily Posts. Tagged: Blue Herons, Horse Photography, Hurstville Duck Pond, Photography, Trumpter Swans, Wildlife Photography. 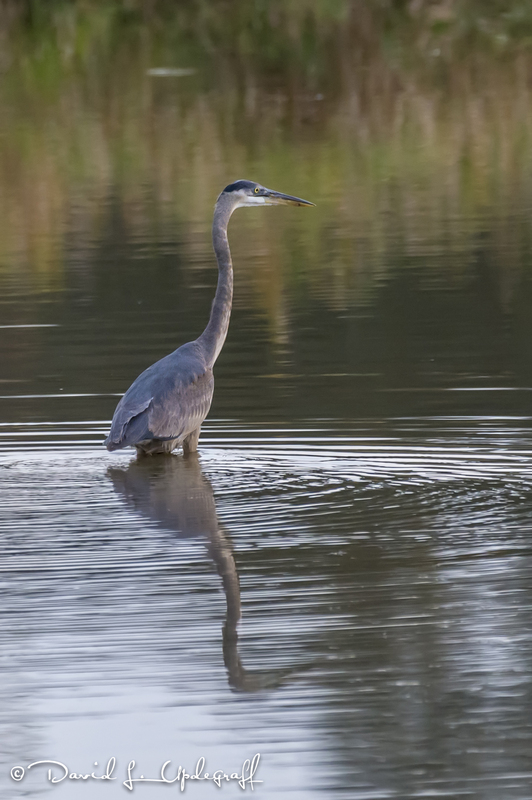 On my way home last night I always drive by the “Duck Pond.” The two trumpeter swans were there but they also had a visitor in this blue heron. Usually the swans are not very sociable and when anyone gets near their territory they become quite combative. Not so last night as they didn’t seem to mine the heron one bit. 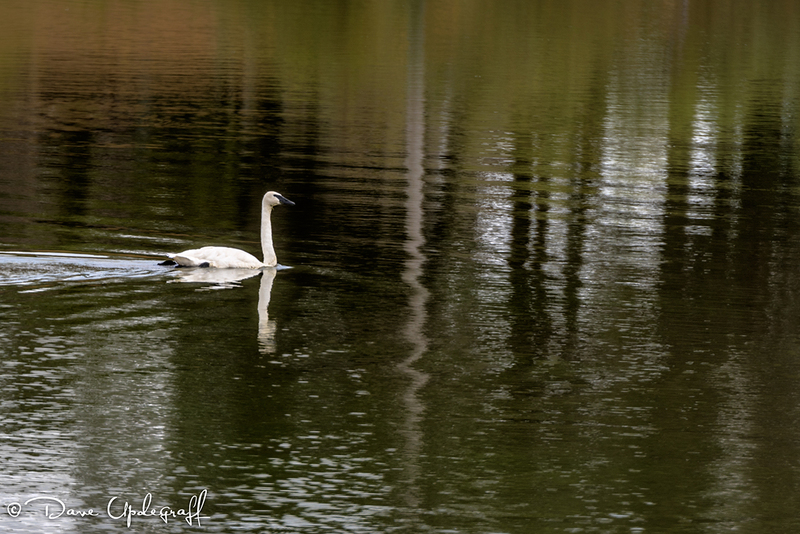 I can never resist photographing a swan swimming in the pond. So as I was getting ready to head out one of the swans decided to swim for a bit. 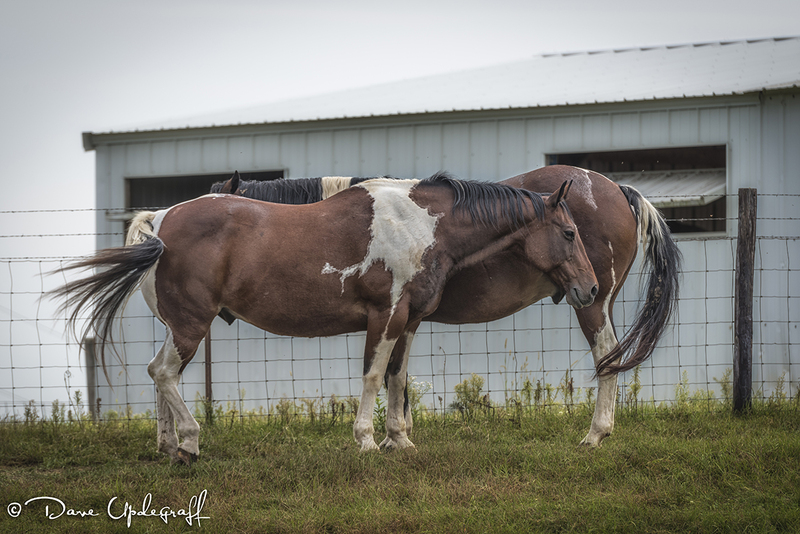 Notice the position of the horse in the foreground is mirrored perfectly by the horse in the background. They have it figured out pretty good. That’s it for today. 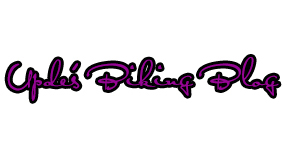 Thanks for stopping by the blog. Enjoy your day and weekend. Be careful.